Previously announced rail crossing repairs along the Union Pacific Railroad line that runs through east Elk Grove have been postponed. 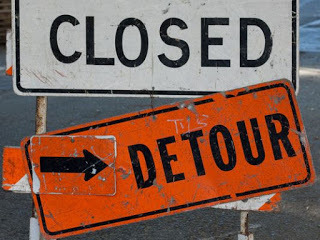 Union Pacific has notified the City of Elk Grove that repairs that would have affected crossings along Calvine Road and Elk Grove-Florin Road have been postponed indefinitely. The crossings were scheduled to be closed next week. Previously Elk Grove Boulevard in Old Town Elk Grove was closed to traffic for five days to upgrade the crossing. The City said the public will be notified once firm dates are established by Union Pacific.